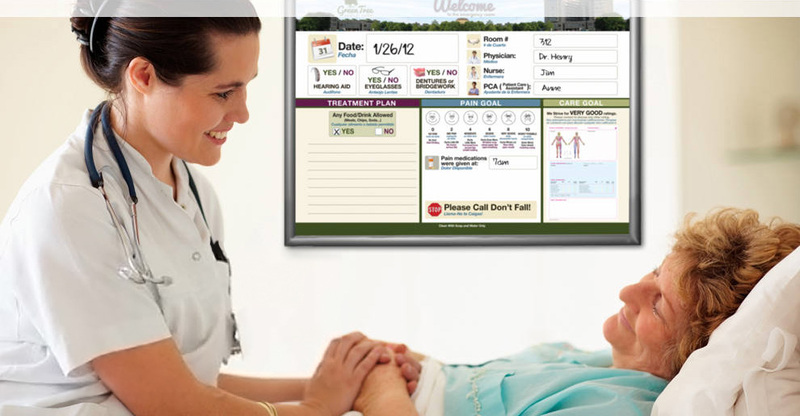 Want to bring your Patient Boards to your hospital or clinic? Let's get in touch. 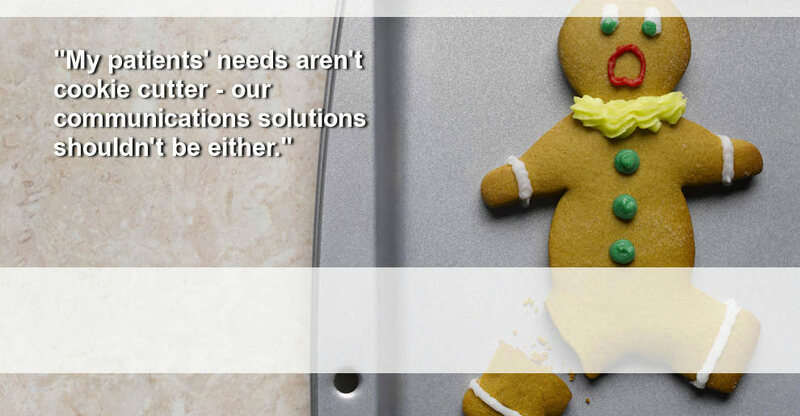 Can yourPatientBOARDS be your solution? 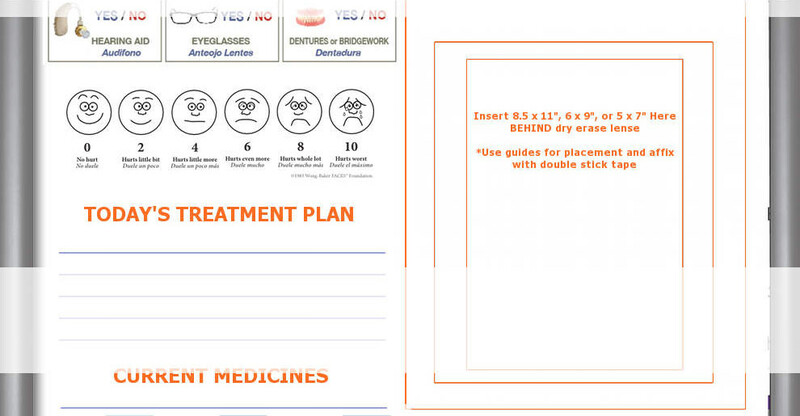 Would you like to better educate and involve patients in their plan of care? 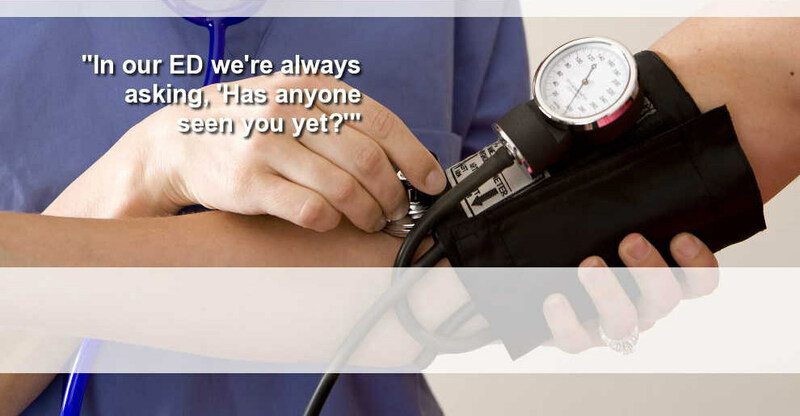 Are you worried about releasing time to care to improve time management and efficiency throughout a shift? 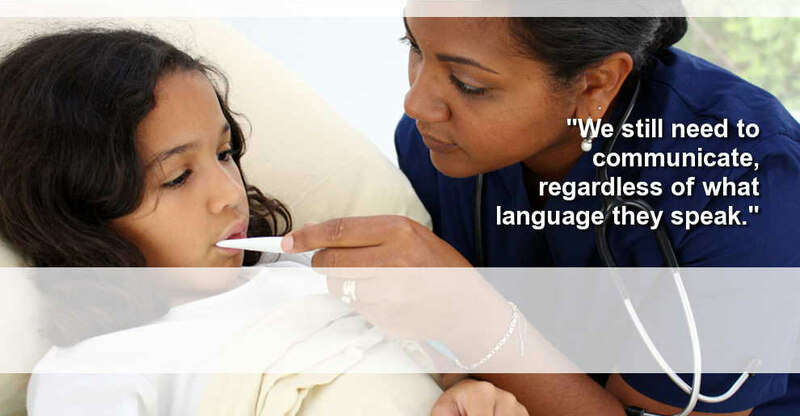 Are you looking for a better way to communicate with patients and their families with on central location? Do you worry about patient anxiety and risk of falls? Would you like a better rounding board system that is cost effective and can easily be customized or modified? 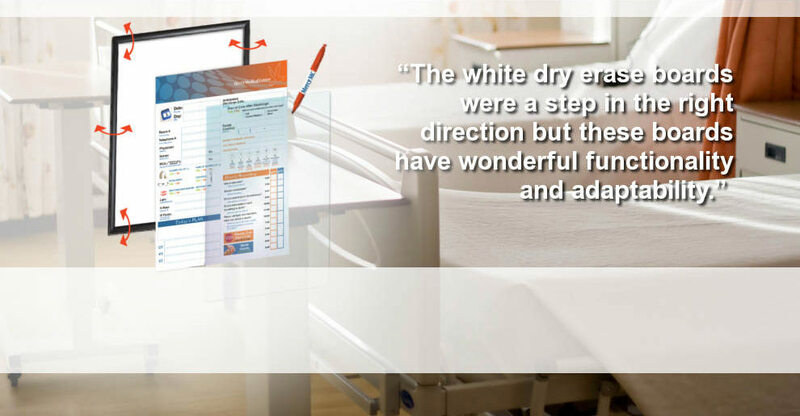 "yourPatientBOARDS make all other dry erase boards obsolete, communicating pride and care at first glance." 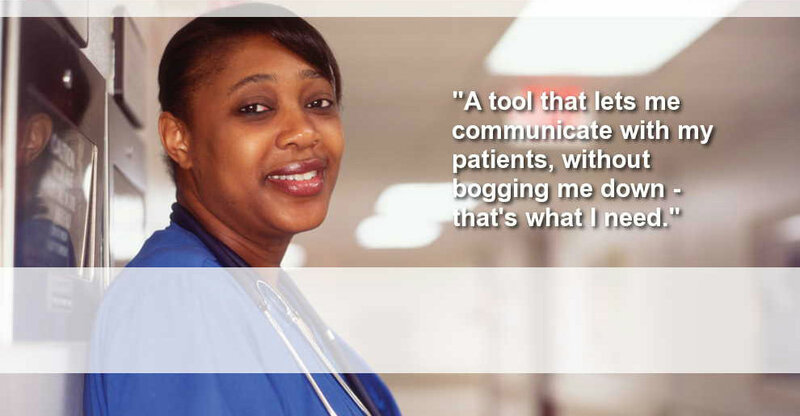 "The boards are working great and we think they are helping to increase our patient satisfaction scores. The staff loves them and the patients have even commented. They also make the rooms look better." "Using tailored yourPatientBOARDS in our hospital has impressed a sense of pride, care and safety at first glance. Our staff has been using the communication boards as an extension of their care. The boards greatly improve the patient experience by helping them navigate the complexity of their care." "Plain white boards were a step in the right direction, but these custom designed boards let our patients know the board information is created for them."